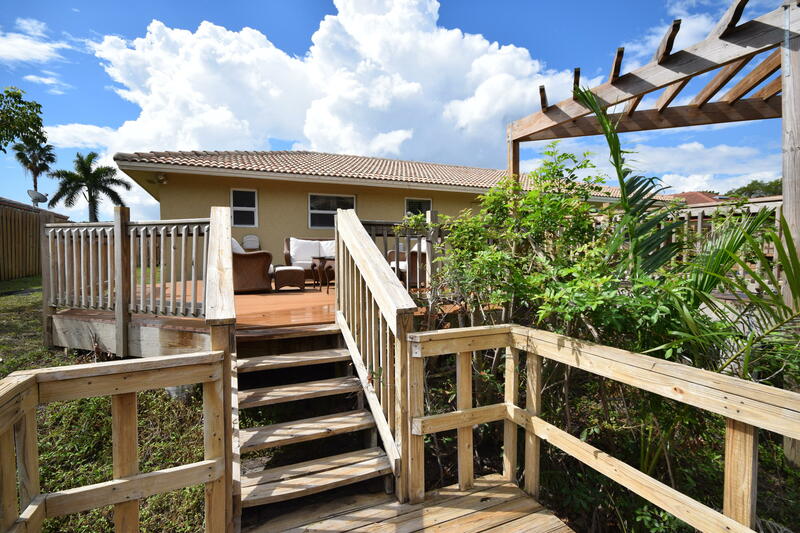 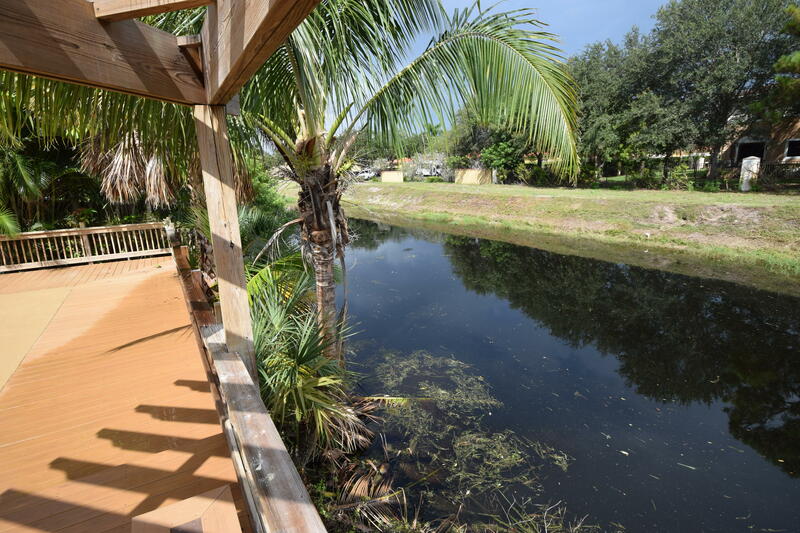 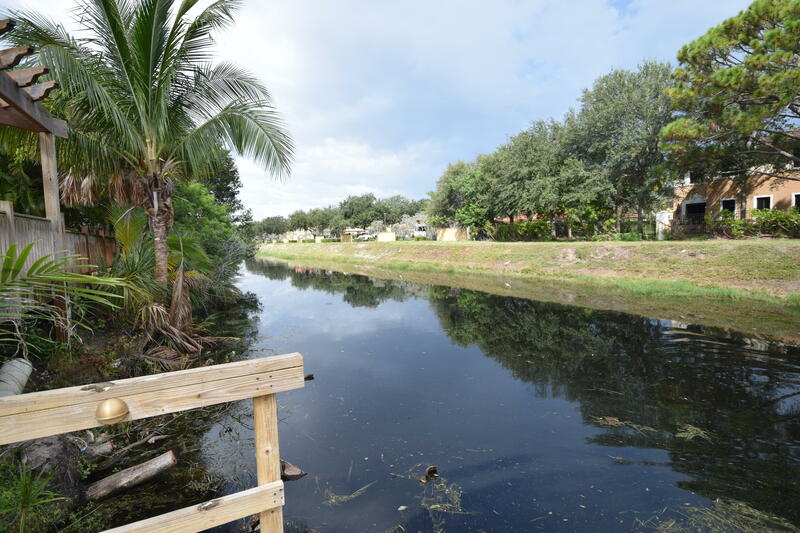 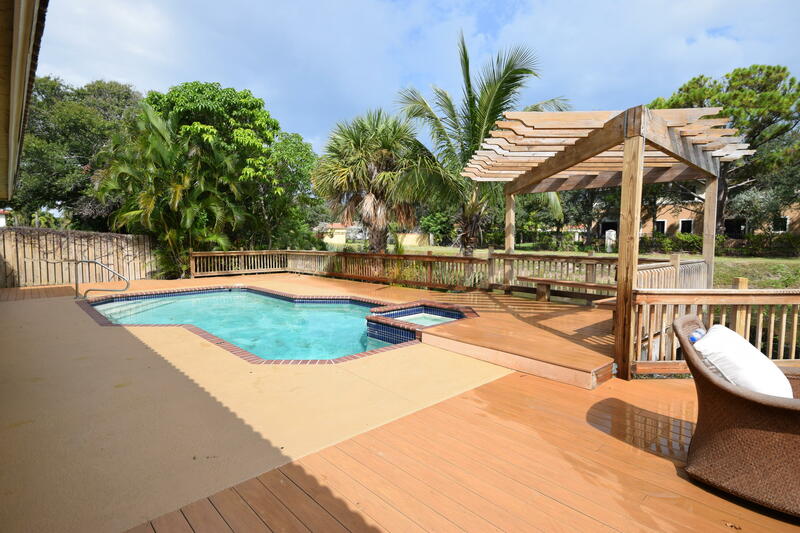 Enjoy your own slice of paradise with a private dock and sun deck! 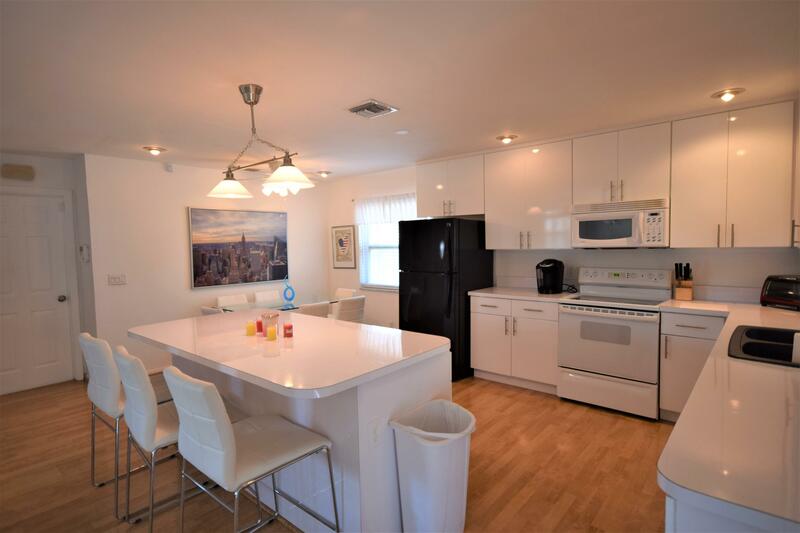 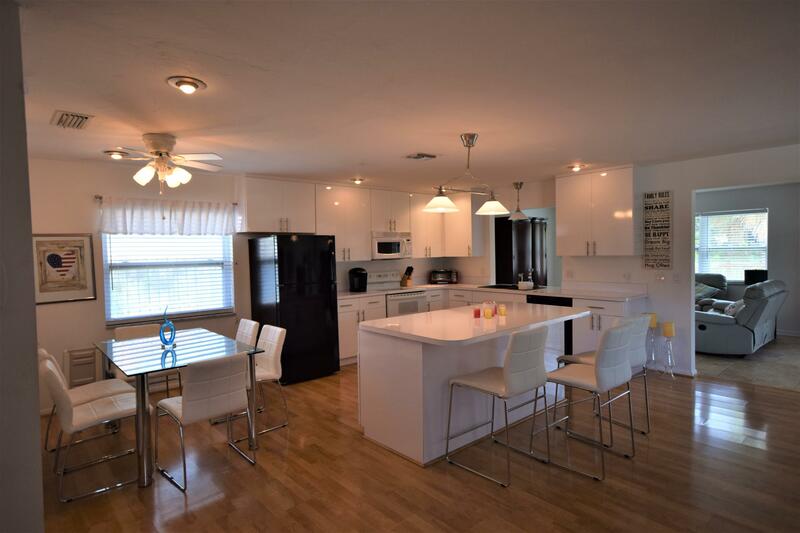 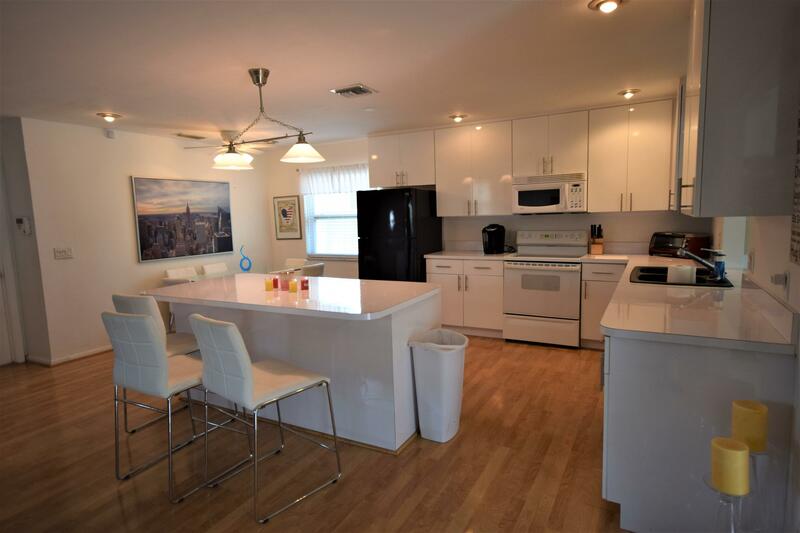 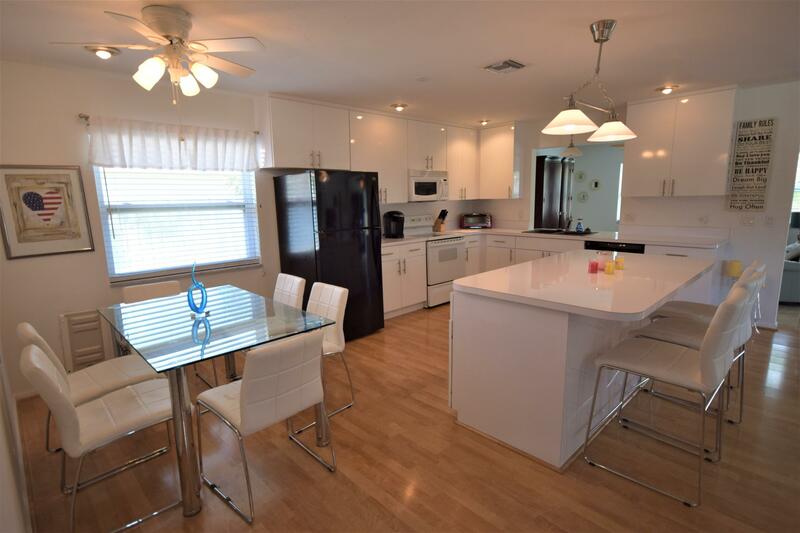 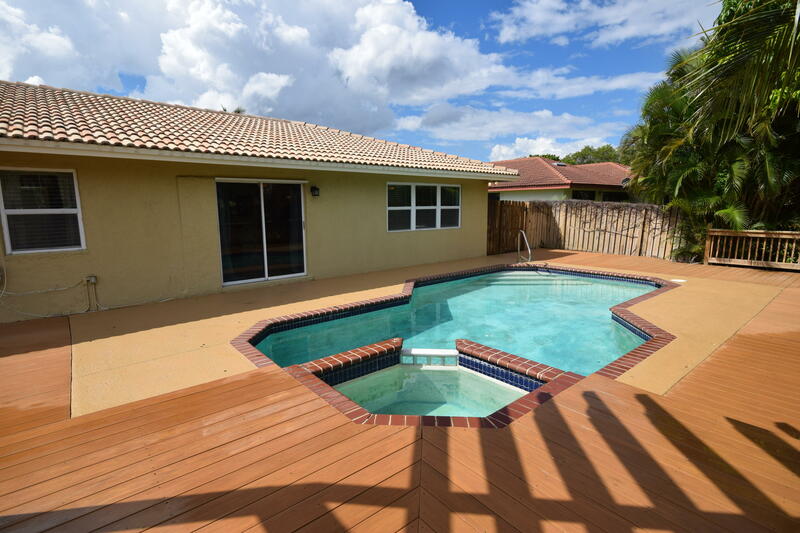 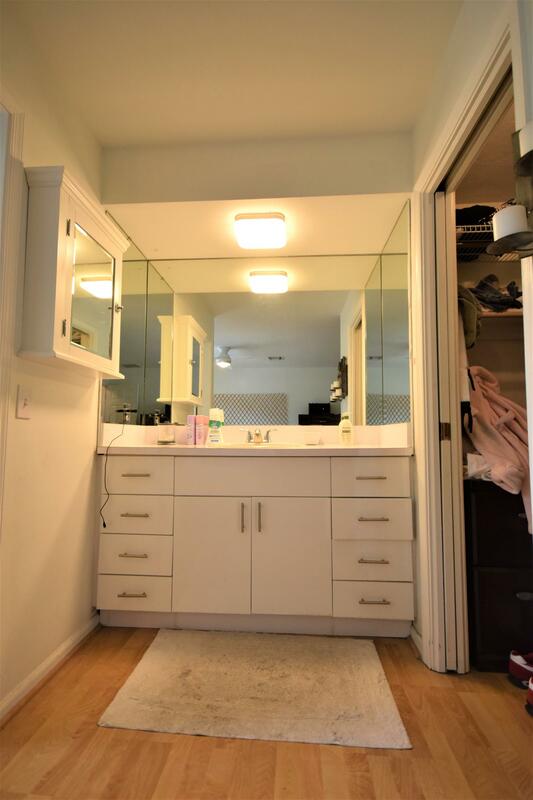 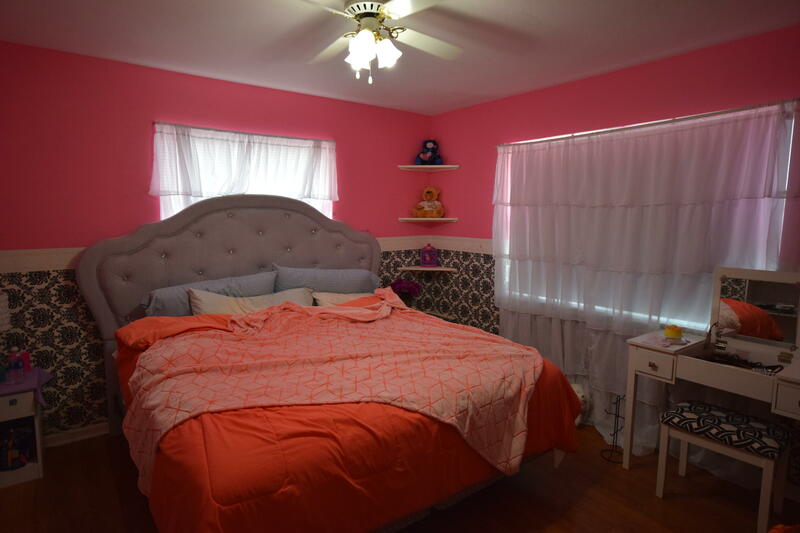 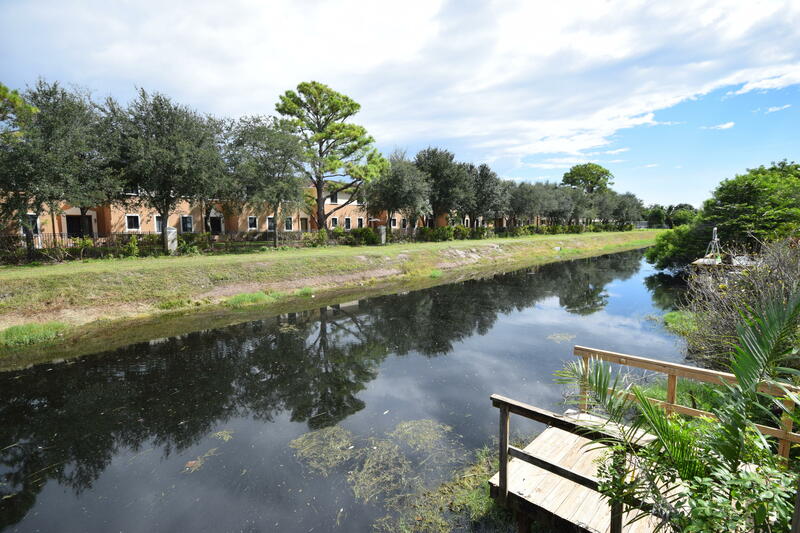 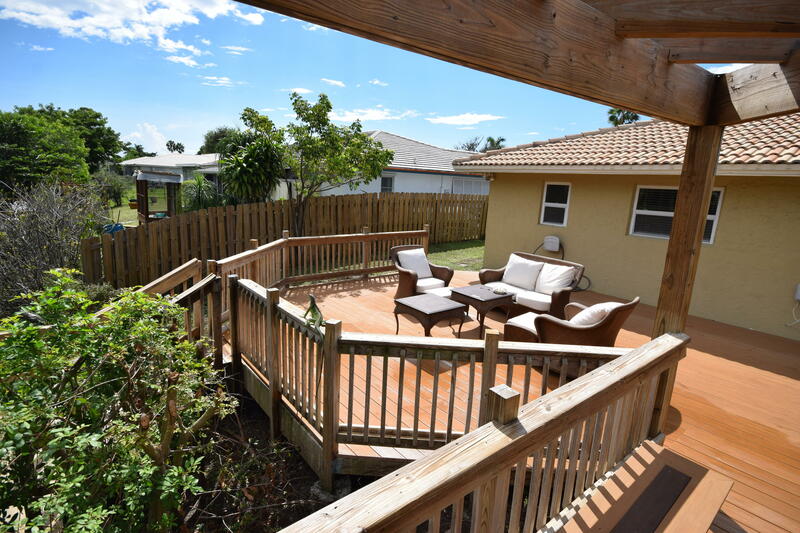 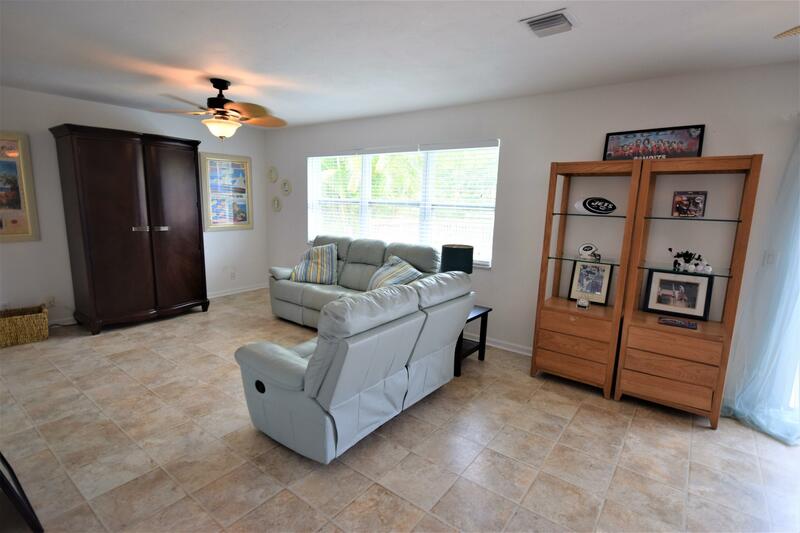 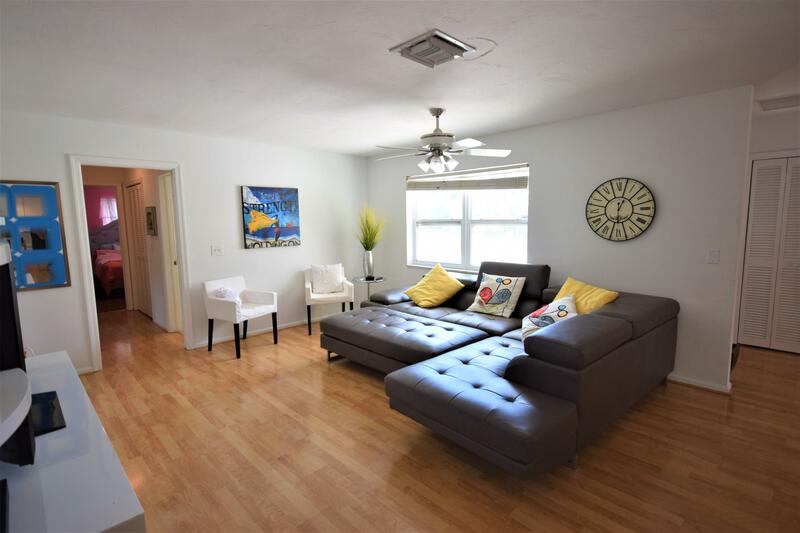 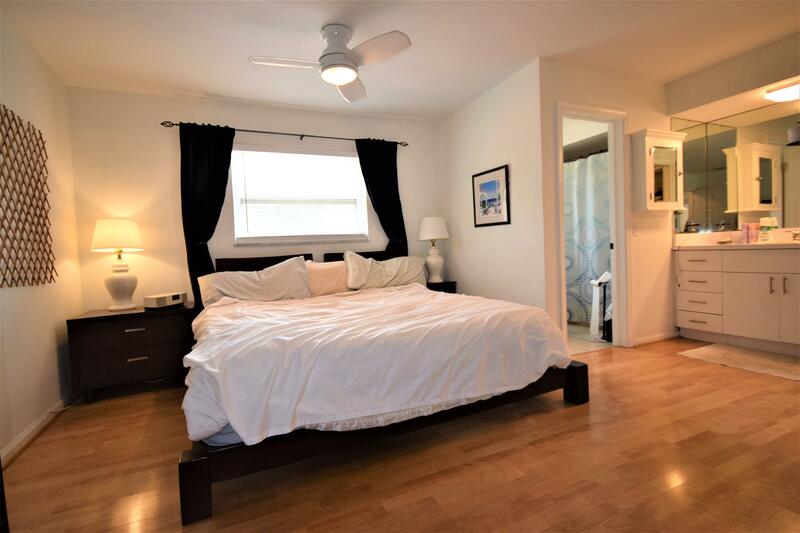 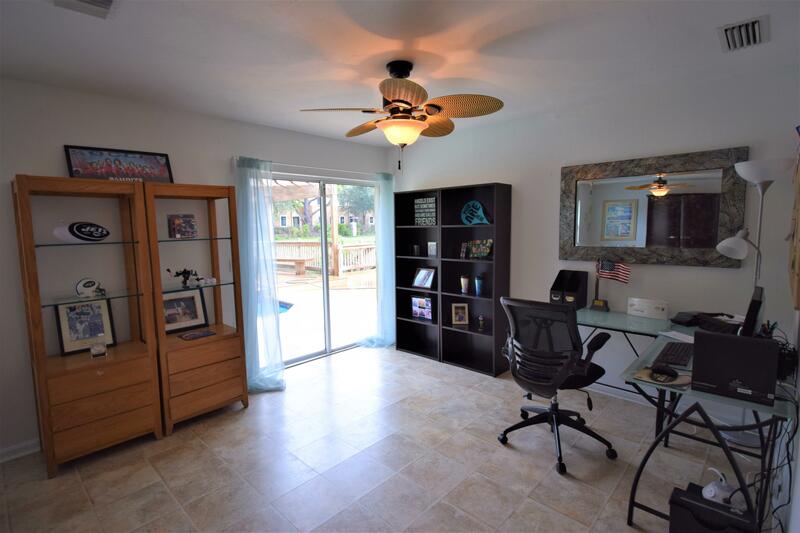 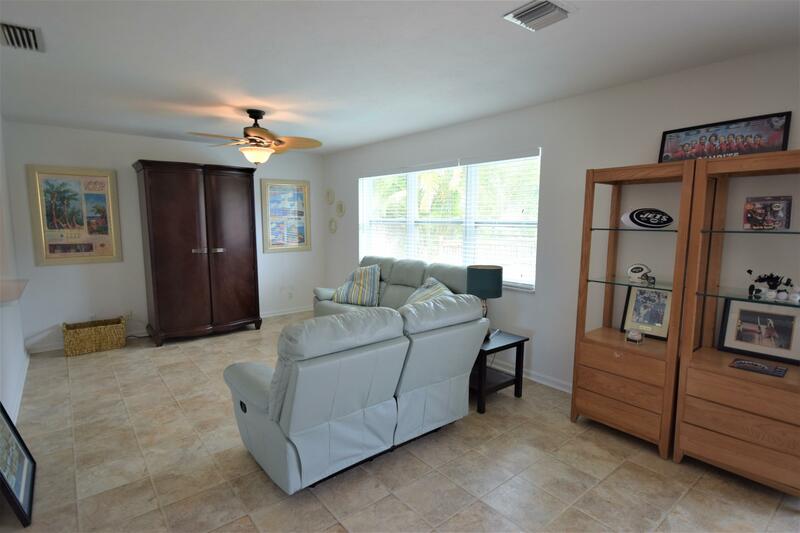 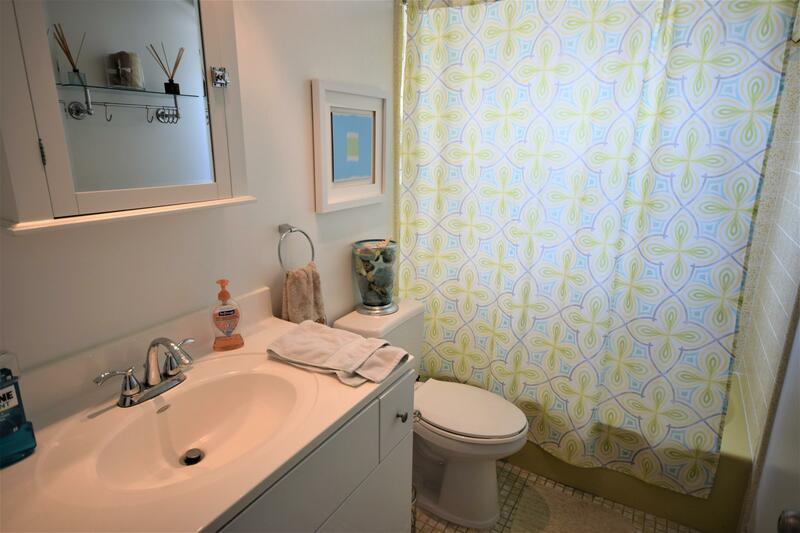 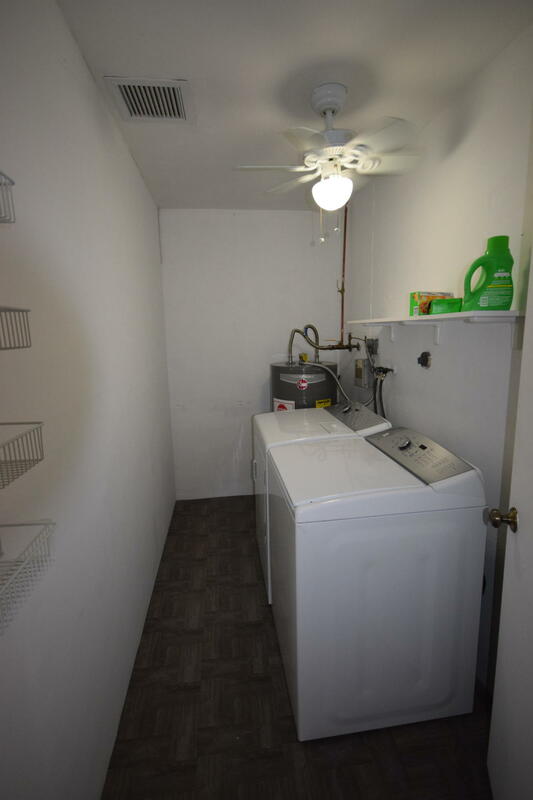 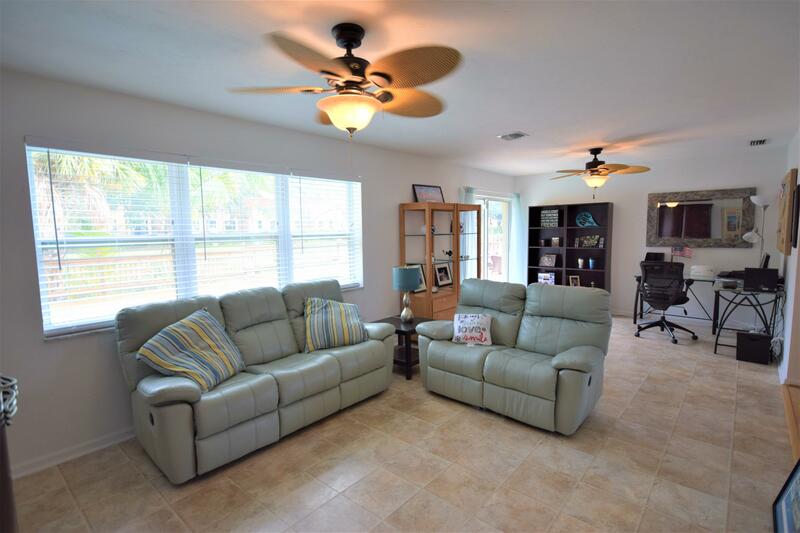 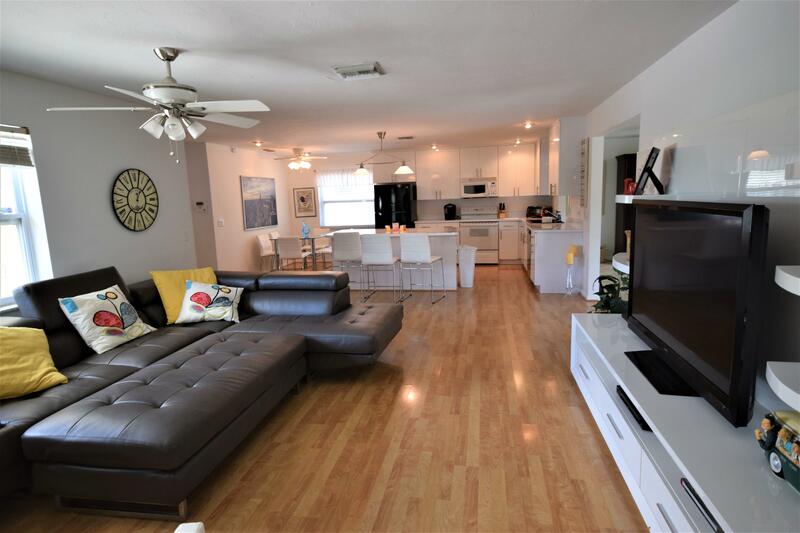 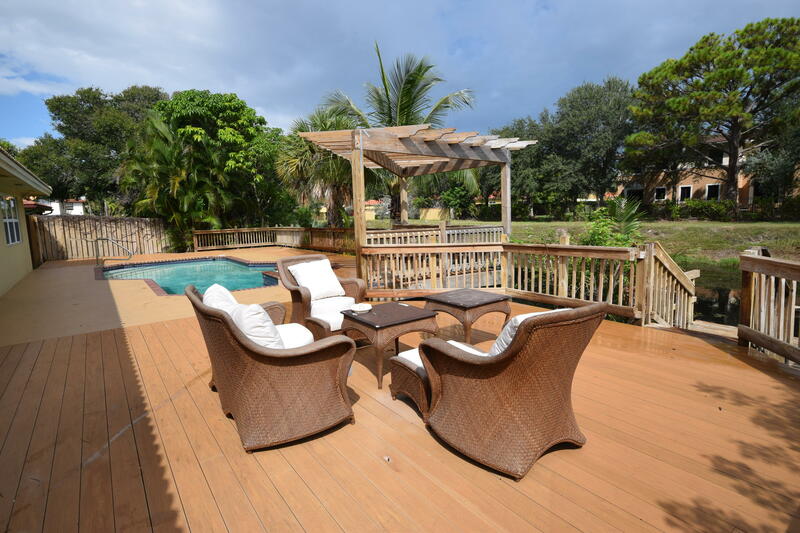 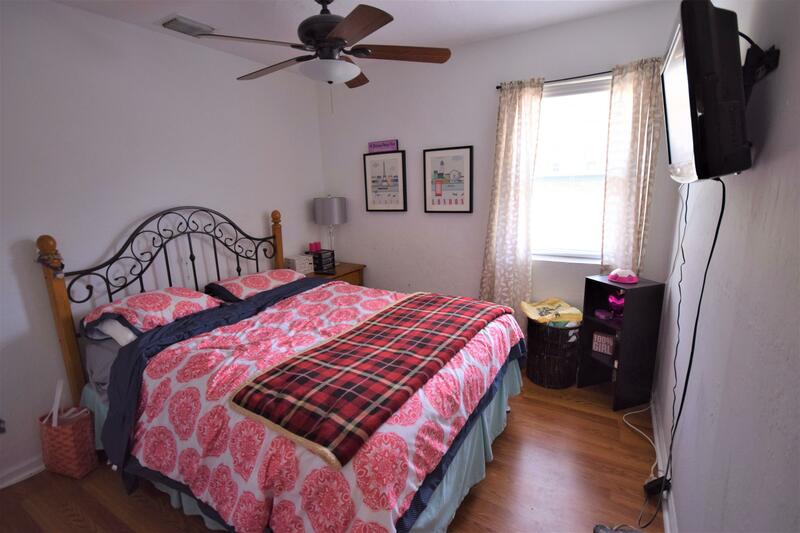 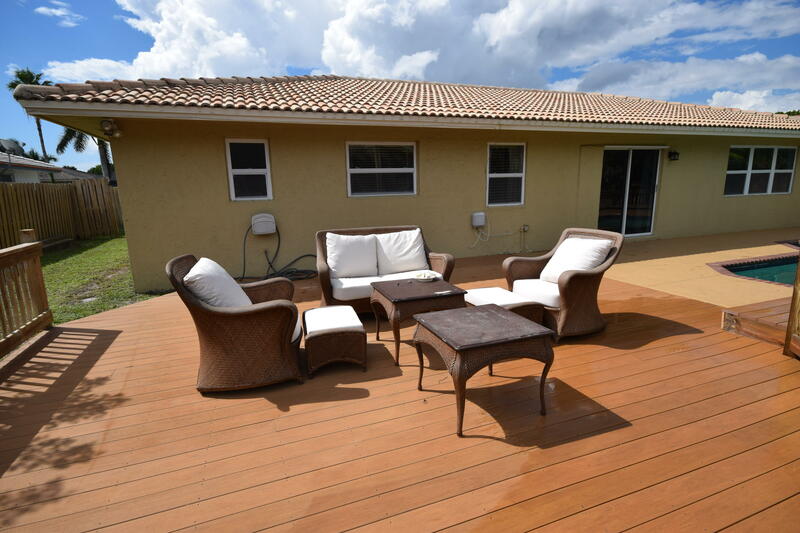 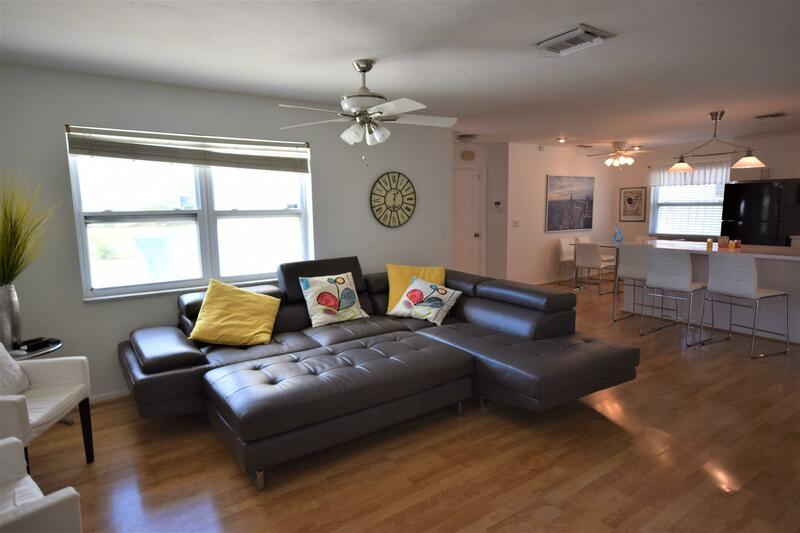 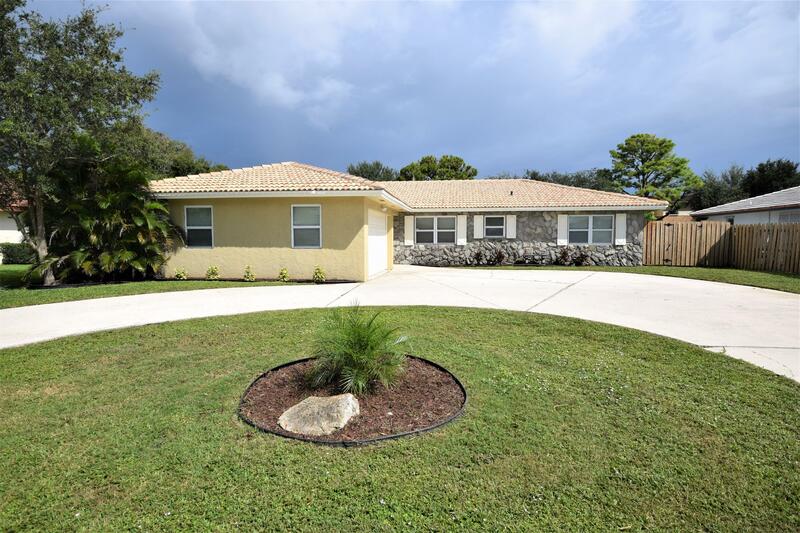 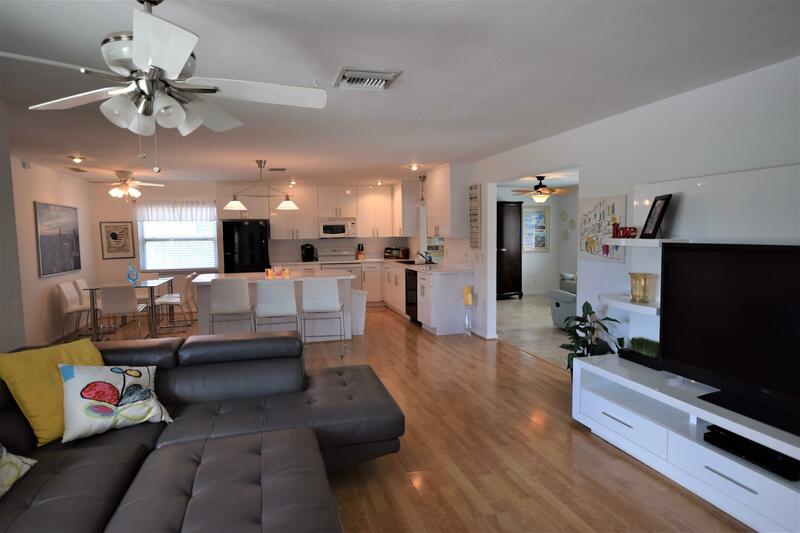 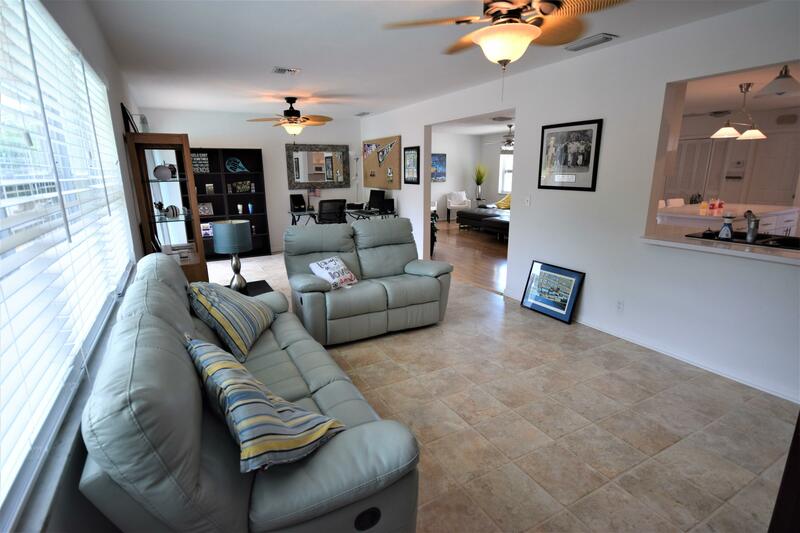 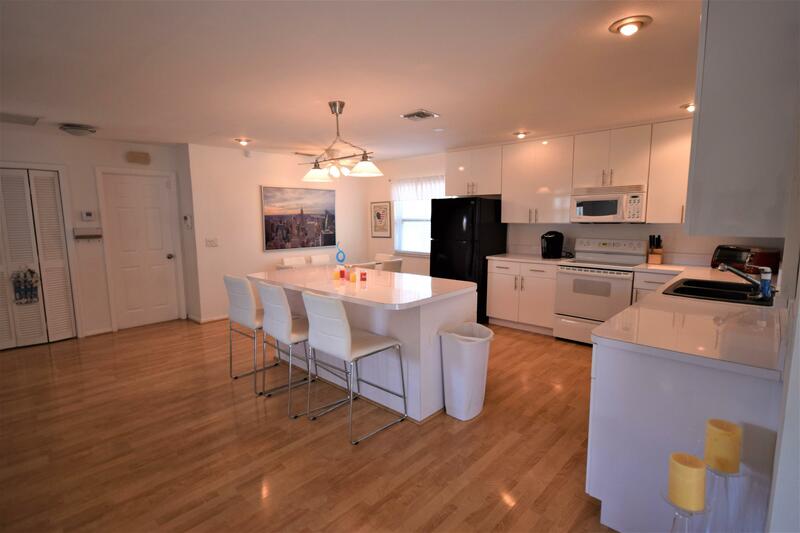 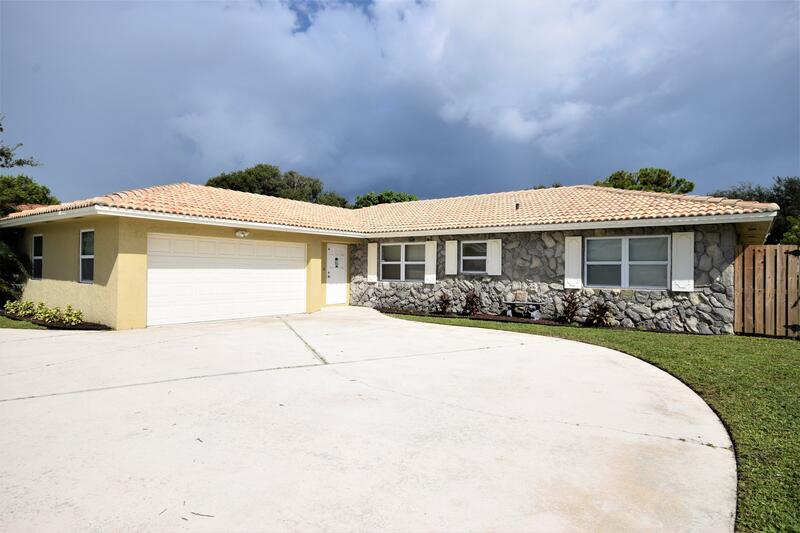 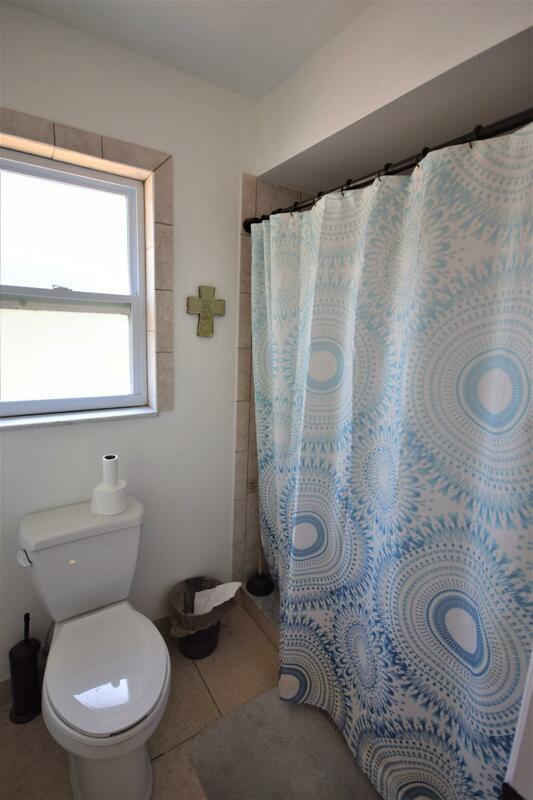 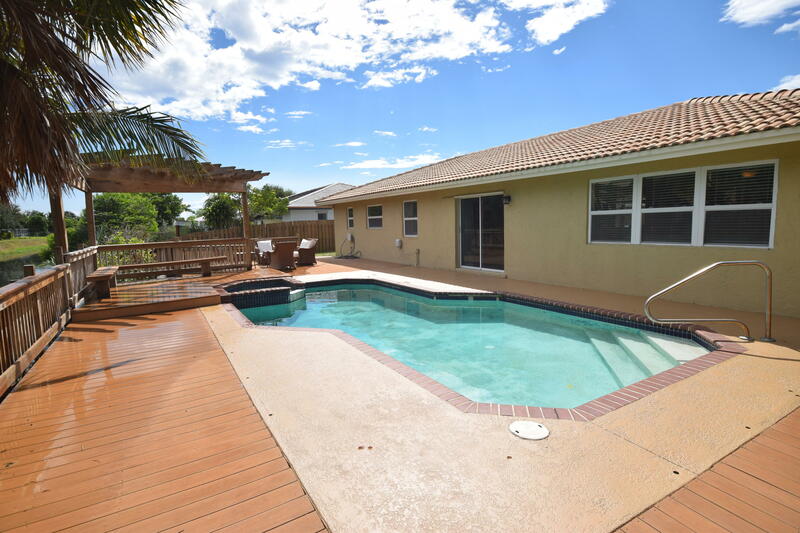 This updated 3 bedroom 2 bath pool home is located in desirable Golfview Harbour, minutes from beaches, Atlantic Ave, and I95. 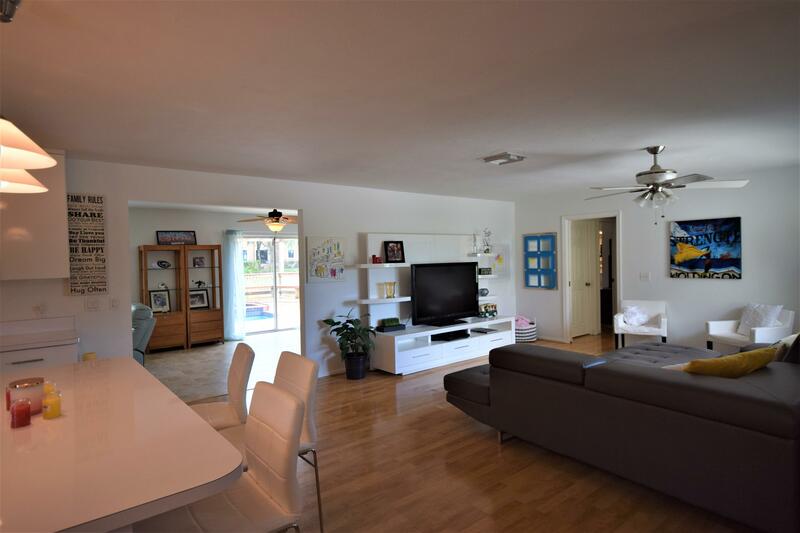 Open concept main living area with spacious island kitchen and separate living and family rooms.